Simple hand mudra used in meditation. 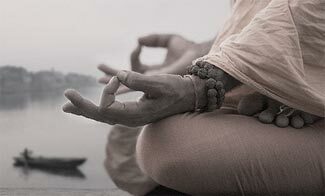 The Hindu mudra were later adopted by Buddhist practices and increased in popularity. The gestures remained mostly unchanged, but mantras were added to stimulate personal growth and empowerment. The Buddhist movement spread through China and later to Japan circa 552 A.D.
After Japanese translation of the mantras, Reiki, and the kuji-in became resources for those looking to grow the areas of philosophy they practiced. This included Ninjutsu practitioners and kuji kiri has adapted to become and integral part of the art which remain an alive and vibrant set of techniques. There are known to be 81 different ways of interlocking the fingers to create kuji. The kuji kiri are nine “cuts” or cutting motions associated with the nine syllables or kuji-in. In ancient times, these motions were said to represent a spell or curse placed upon one’s adversary. There is heavy debate over whether the practice of kuji kiri is safe, or too great a risk that the doors it opens may serve as a gateway for evil spirits. The pentagram symbol is sometimes associated with the practice, but adaptations of the kuji themselves often reference the divine spirit or explicitly God and/or Christ and the hexagram. The practice of the nine syllables is known as a part of the art of Ninjutsu, but this portion is not used by all Shinobi and not taught by all instructors. The concept of enlightenment, on the other hand, is an integral part of the art. Some, but not all of those who practice kuji kiri acknowledge chakras and their corresponding endocrine glands with each kuji. Chakra are a traditional Hindu belief in a system of points on the subtle body. Some believe that the physical manifestation of the chakra is found in the endocrine system. There are seven main chakras. Qigong is a similar system based on energy centers called dantian. Both of these systems along with intentional visualization are methods of deepening meditation. This first kuji is typically preformed before any of the others can be effective. It is meant to channel power throughout the body and is associated with mental focus and energy generation. Historically, this would be in preparation for battle or training. The visualization for this kuji is fire or raw energy. RIN is associated with the first or “root chakra,” and once purified becomes a catalyst for activating higher chakras. There are a number of variations on the mantra for each of the hand seals, but they are all very similar in concept. The energy channeled by RIN is directed or controlled by the complex kuji of PYO. One’s inner energy becomes connected with the energy outside of the body. It is also associated with the starting point of the soul’s activity toward higher levels of spiritual consciousness through the second chakra, which is located in the lower dantian. This area is located two inches below the naval and is regarded as a reservoir for vital energy. The visualization is an intense bright light that flows with one’s breath. Mediation and connection to the universe are an important part of the Shinobi spirit. The TOH kuji is calming and intrinsic resulting deeper connection with one’s environment and improved harmony and balance. The third chakra focus point is solar plexus and adrenal glands, which activate one’s fight or flight response. The visualization is of a bright light building in the solar plexus and observation of its color changes. The TOH connects oneself to the universe and its vibration. The SHA allows that harnessed energy to be summoned for healing of self and others. This technique is common in a number of healing arts and is based on the concept of increasing one’s own vibration. This hand seal is closely associated with ki, which is said to be the energy force or center of the body as well as the heart chakra. This fourth chakra is considered the dividing point between lower and higher spiritual realms. The visualization is a bright light radiating from the chest. The KAI kuji enhances sensory awareness of their surroundings including the emotional state of others and premonitions of danger. These “outer bonds” are the energy currents that precede an event. The fifth chakra is associated with the throat and thyroid gland, which regulates one’s metabolism. The visualization point is the throat. Awareness may appear similar to the concept of intuition, but delves much deeper to a level which can even seem intrusive, allowing the practitioner to hear the thoughts of others while shielding their thoughts from others. This high-level kuji requires delicate care. It is recommended that if you do not judge what you perceive from others, you will be capable of perceiving with more clarity. The sixth chakra is associated with the pineal gland and it is said the route by which the soul meets the Holy Spirit. 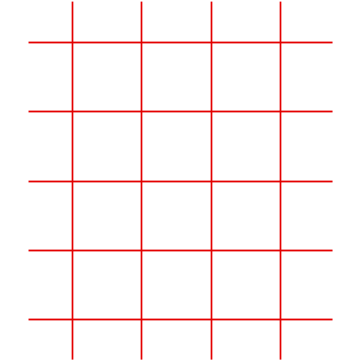 The visualization point is the center of the head directly behind the eyes. The implications of this kuji are profound in theory, allowing the practitioner control over time and space by opening the mind to the perception of different flows of energy. The concept is that all matter consists of energy waves that are being constantly re-created. Visualizing this re-creation changes perception of time. This is a technique, which amongst other areas, could prove crucial in a mission or battle. The corresponding gland is the pituitary gland, which is said to act as a third eye. The visualization point is the crown of the head. Though the TOH kuji connects the practitioner to nature in a meditative and harmonious way, the ZAI allows a level of elemental control. This can mean control of natural elements such as the sky, river, trees and even animals to assist the practitioner in their intention. There is no corresponding gland or chakra for the ZAI kuji. The visualization is a large stream of light radiating from the lower chakras and extending upward. 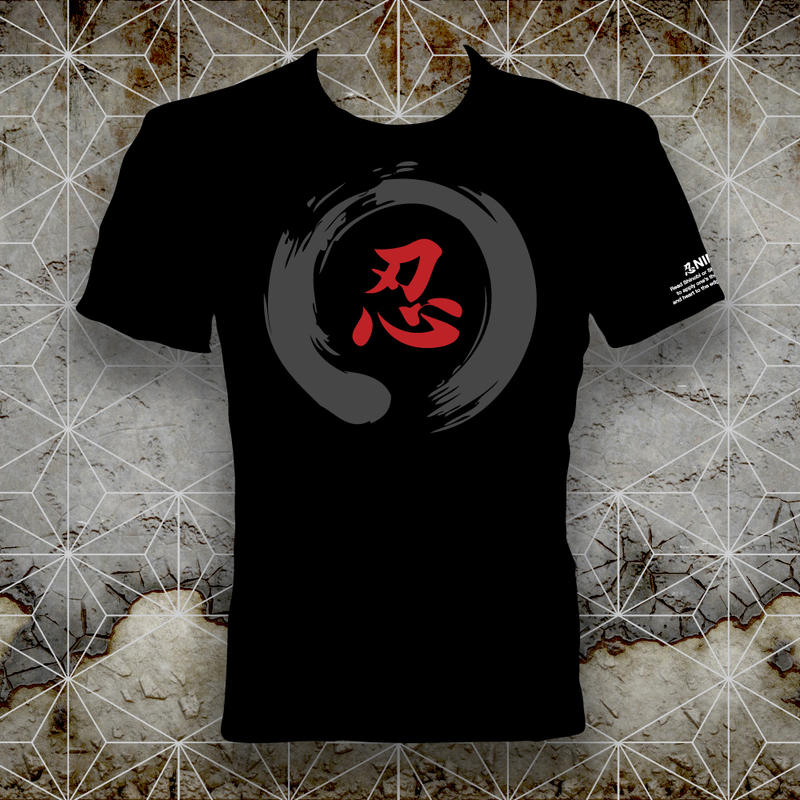 The ZEN kuji offers a skill often credited to the art of Ninjutsu by mainstream stereotypes. This is invisibility or “illumination.” The idea is that at this level one’s vibration is so high that others operating in the common mind cannot register his or her presence. The ZEN focal point is the expansion of the heavens and the visualization is that of an infinite vast light filing a void with oneself as a part of it. With each of the stages of enlightenment that come from the nine syllables comes a new set of inner confrontations, which must be addressed and controlled before moving to the next level. If you notice there are no illustrations of hand positions for the kuji described earlier as this path and it’s information must be uncovered by each practitioner on their own. As a shinobi, whether or not you choose to practice the kuji kiri, it is recommended that you constantly revisit your intentions. Not only with each kuji, but with your inner progression in the spirit of the art and life. This entry was posted in Ninja History, Ninjutsu, Ninjutsu Training. Bookmark the permalink. Hello Sir. I always proceed to the light. The light is truth, and our eternal guide. I hope this helps and please let me know if you have further questions. Thank You. Hello Sir. Would you by chance be able to recommend any literature about traditional Mikkyo beliefs and perhaps how they relate to the way of the ninja? I would be most grateful. Peace and Love.